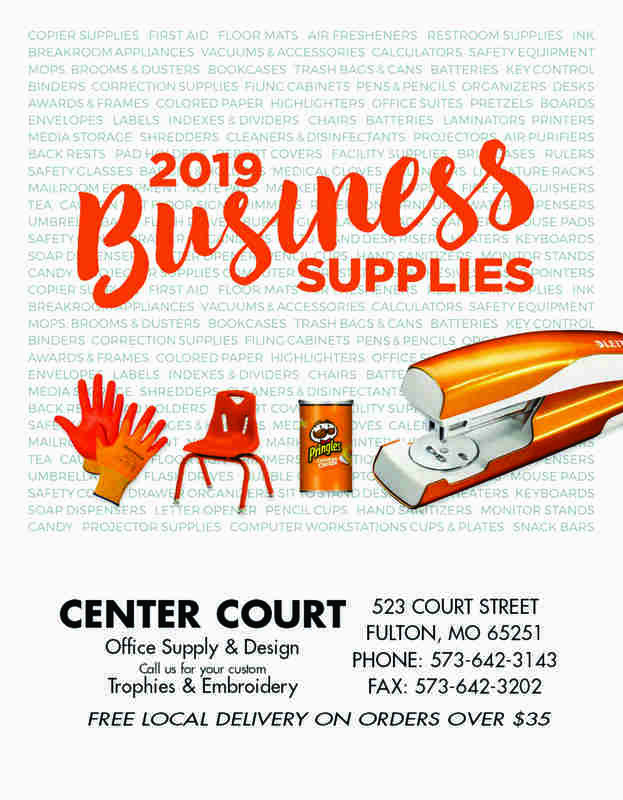 We offer a wide selection of commonly used office supplies in the store. We can also order additional items from our extensive full-line catalog and have those items available within 2-3 business days. We also can supply your office with address stamps, signature stamps, notary supplies, business cards and specialized printed forms. Click on the catalog to view our online catalog or place an order!